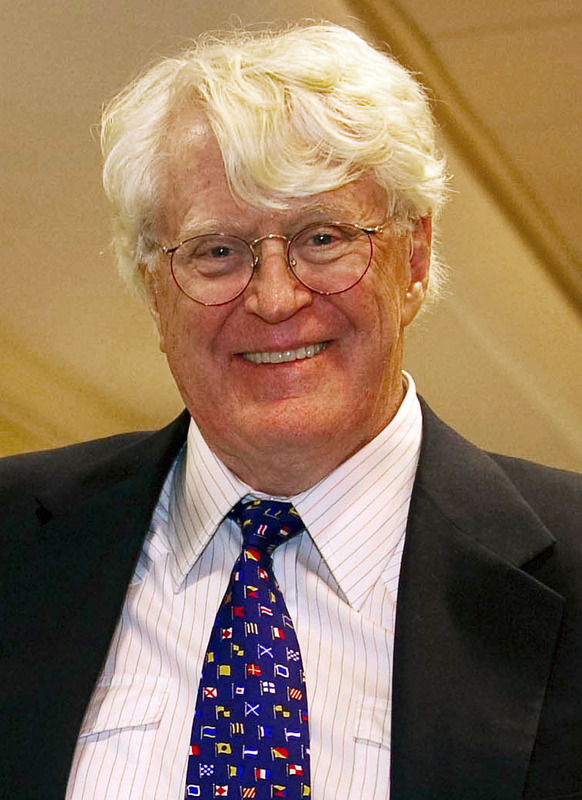 Billionaire businessman and wine collector Bill Koch will begin new legal proceedings today against businessman Eric Greenberg. The lawsuit is the culmination of six years of legal wrangling by Koch against Greenberg and the auction house Zachys. In 2011 the drinks business reported that Koch had settled out of court with Zachys but his suit against Greenberg still stands. The case centres around an auction in 2005 at which Greenberg was the main consignor. Koch bought 24 bottles for several thousand dollars, including 1945, 1811 and 1870 Lafite, the latter for US$29,172. Many have subsequently been found to be fake on further inspection – along with many other bottles on Koch’s cellar. Koch stated in the suit that Greenberg had bought a great deal of the wine in his collection from New York City-based merchant, Royal Wine Merchants. Greenberg himself is then reported to have discovered much of the wine was fake when Sotheby’s refused to sell it. Despite returning a great deal of the wine to Royal Wine Merchants, Koch’s suit claimed he put other lots up for sale, fully aware they were not the genuine article. His initial attempt to sell the wine, including magnums of 1921 Cheval Blanc, through Acker Merrall & Condit were similarly rebuffed. Greenberg’s lawyer, Bill Cunningham, told the Guardian that Koch was, “like Ahab,” in his pursuit of those he claimed had done him wrong. Cunningham added that Greenberg himself had not selected the wines that appeared in the Zachys auction. “No one doubts that there were counterfeit or inauthentic wines in [Greenberg’s] collection,” he told the newspaper. It is also expected that the trial will see the name Rudy Kurniawan emerge, as the alleged counterfeiter (himself on trial at the moment) is said to have had dealings with Greenberg in the past.